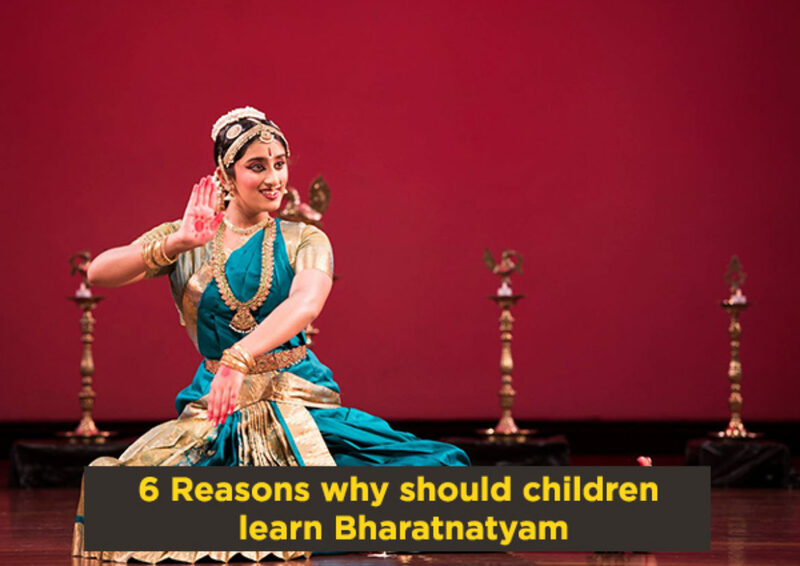 In this article, you will learn about 6 Reasons Why Should Children Learn Bharatnatyam. 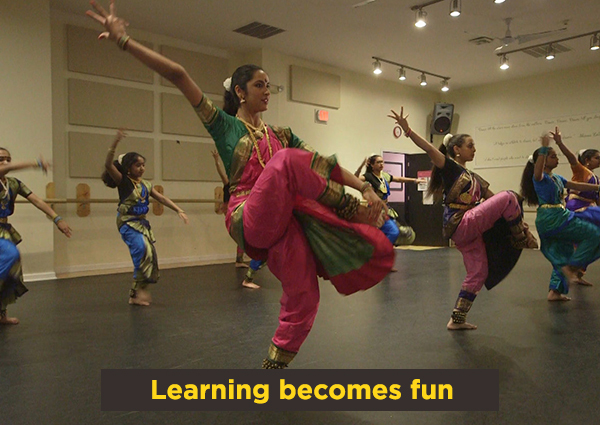 By learning Bharatanatyam children pass in a life of discipline, devotion and passion. Being a dance form that blends dance, music and theatre Bharatanatyam is an activity that instils poise and self-improvisation in the children. Let your children follow Bharatanatyam and see the positive difference in them! The literature and ethos of the Dance compositions are built on mythology, customs and traditions still active in the country. The dancer brings about the impressive synthesis of all the arts in his/her self and thus the performance. This tells that a student of dance is a well-rounded student of the arts. It is an excellent form of the workout as it includes yoga-based stretching, aerobic and high-endurance movement levels. Besides the basic grammar of movement, in nritta or pure dance, the focus is on developing speed, strength and stamina. So you will burn extra calories in half an hour than free-style dancing or most recommended exercise/gym plans. Bharatanatyam is one such dance form that can be learnt from the age of four for any child regardless of gender. 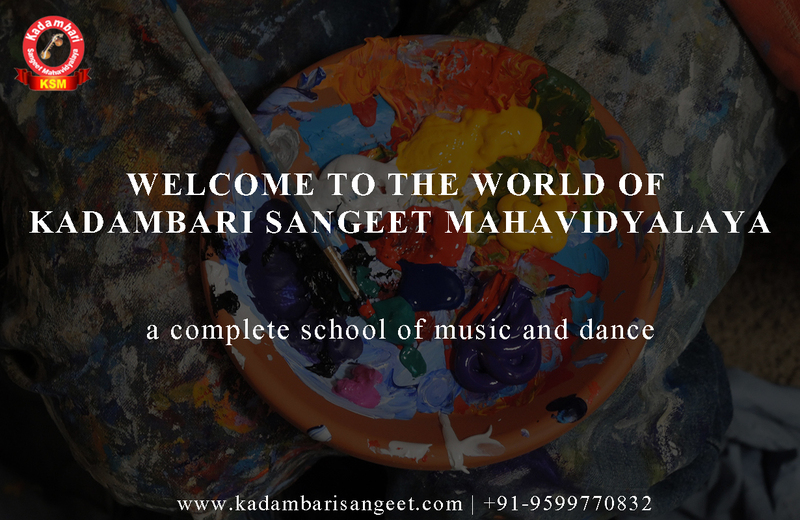 There is an overabundance of benefits in learning this classical dance form and we have listed below the reasons for your child to pursue this Magnificent Dance Form. Bharatanatyam is a kind of dance form that Dwells on Discipline. 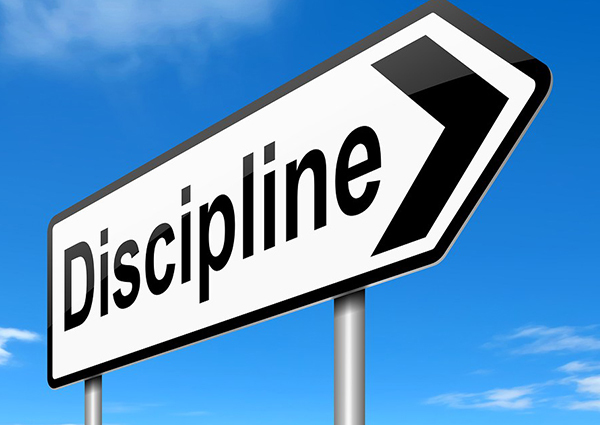 The patient practices of the adavu along with guru Bhakti propagated by this dance make sure that the Child is Disciplined at an early age. Register your child to a Bharatanatyam class for this dance form will help your child shelter all her shyness and inhibitions. Dancing with other students and before so many people will boost the morale of your child. Bharatanatyam will help in bringing out the sociable in your child. Learning Bharatanatyam benefits in improving the mental faculties of the children. The delicate movements of the feet along with the hand-eye coordination in the adavu (steps) help the child to have a lucid and sharp mind. 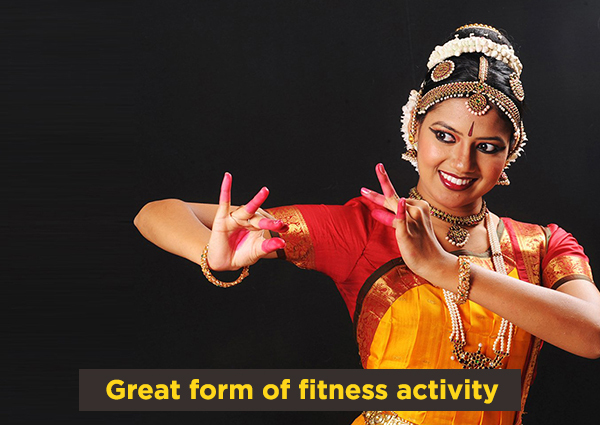 Bharatanatyam is not just a dance form; it is also a kind of workout that helps you to ooze out the fatty acids deposited in the body. Learning Bharatanatyam will benefit children keeps the body impeccably fit and flexible. Bharatanatyam is just that dance form where children learn the art with all vim and vigour. When inducted at the right age the dance becomes a fun process and let the child discover more on the nuances of it. Regarding this Dance classes in Krishna Nagar will doing a great job. Well, this was the end of the article of 6 Reasons why should Children learn Bharatanatyam. Indian Classical dance has been defined as being at the top of the pyramid of all other art forms. i.e. 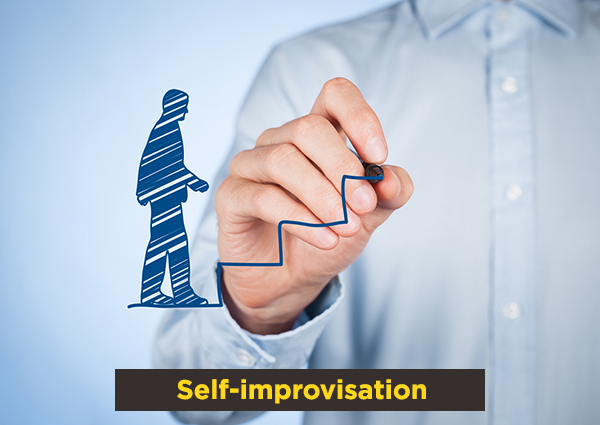 a student/performer has to study the Language (Sanskrit or classic regional), song/literature (Sahitya) and the music composition (Sangeeta) and imbibe the visual ( as evidenced in traditional painting and temple sculpture), spatial (expanding or truncating movements according to stage space) & time (rhythm) elements.